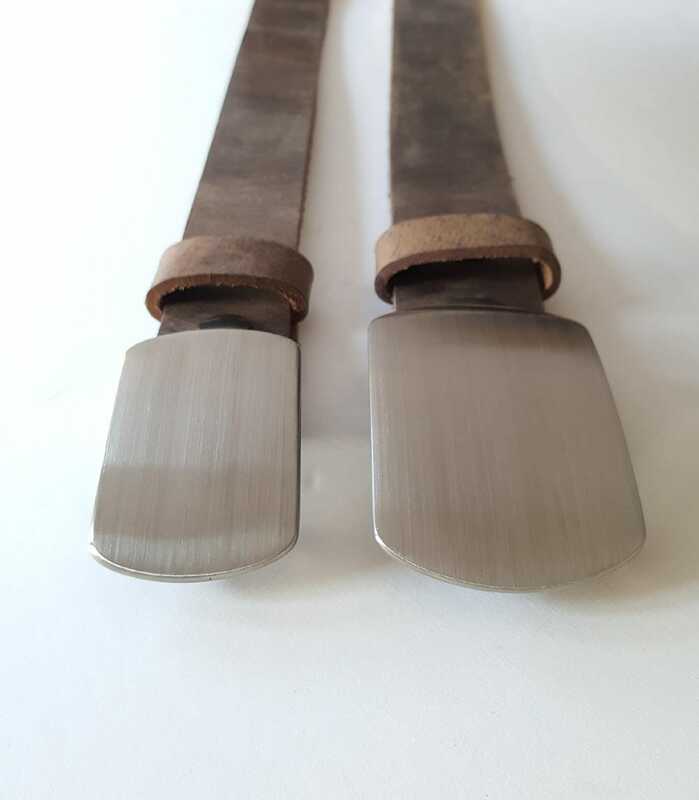 Father & Son Belt and Buckle Set ~ Your Choice Belt Colour ~ Men's Accessories ~ Daddy and Me Gifts ~ Unique Family Gifts ~ Gift Bags Incl. This two belt and buckle set is a perfect father and son set. 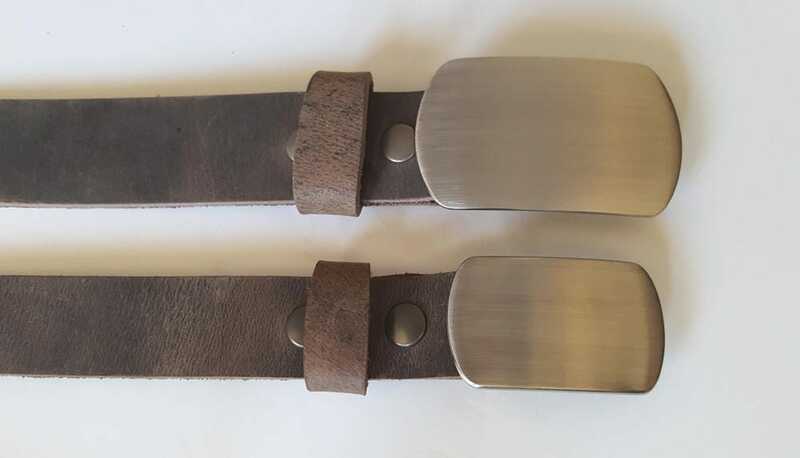 Buckles are photographed on fawn brown belts. 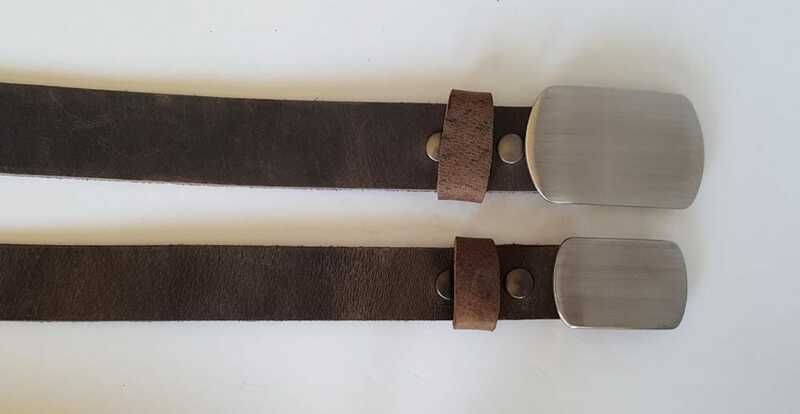 One belt is 1-1/4" wide and is paired with a brushed stainless steel buckle. Buckle is a signed original and is perfect for suits. Please send us the waist measurement for this belt(and buckle) recipient. One belt is 1-1/2" wide and is paired with a brushed stainless steel buckle. Buckle is a signed original and is perfect for jeans. Both buckles include their own gift bag. 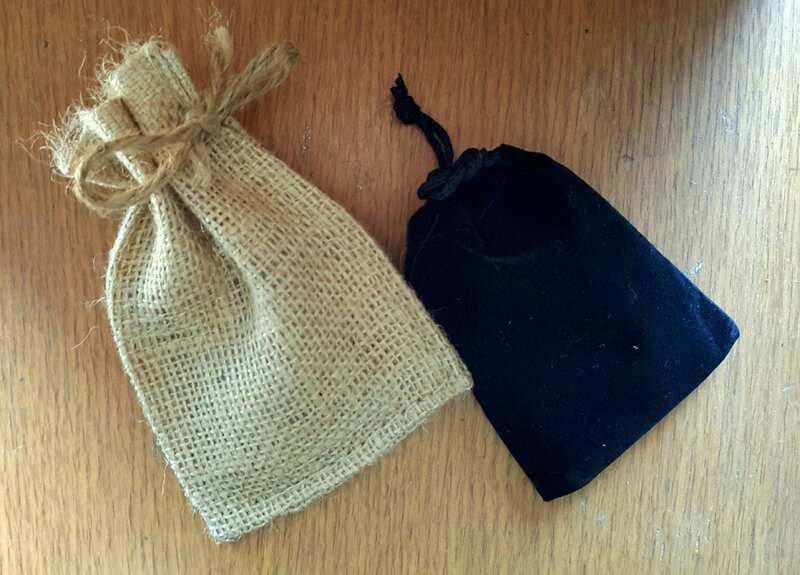 Please choose from beige burlap or black velvet gift bag. 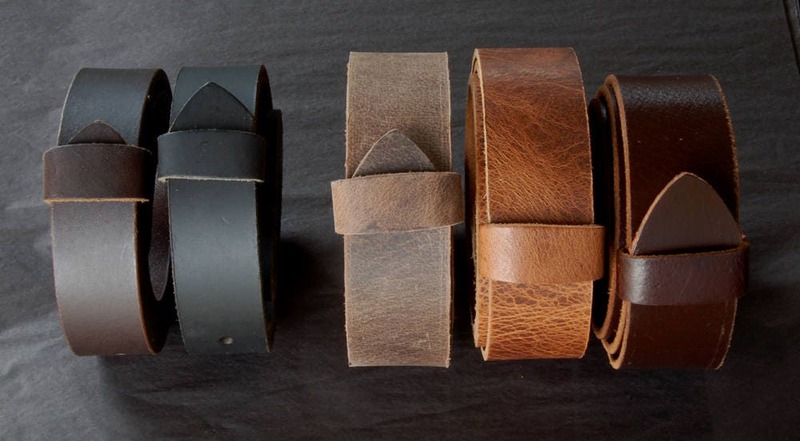 Your choice of leather belt. Choose from five colours in listing photo.